On Saturday 14th of October we played our last openair concert in Ostrava's New Karolina forum. We thank all the audience for the amazing atmosphere. So the winter's part of the season was fully launched and you will meet with us already in the clubs and theaters. The first week of October will Queenie come to Belgium, where several concerts take place with the philharmony orchestra and the choir. 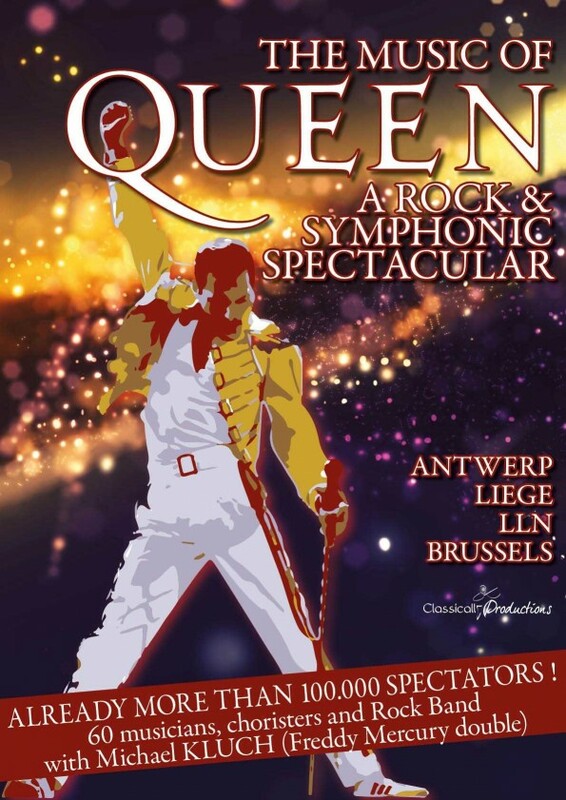 On stage will meet over 60 artists and Queen's biggest hits will be heard. Concerts include cities such as Antwerp, Liège, Louvain-la-Neuve and Brussels. On September 5th, 2017 Freddie Mercury would have celebrated his 71st birthday. And as already a tradition, on his birthday each year we hold the so-called Freddie for a Day event, where everyone can contribute. 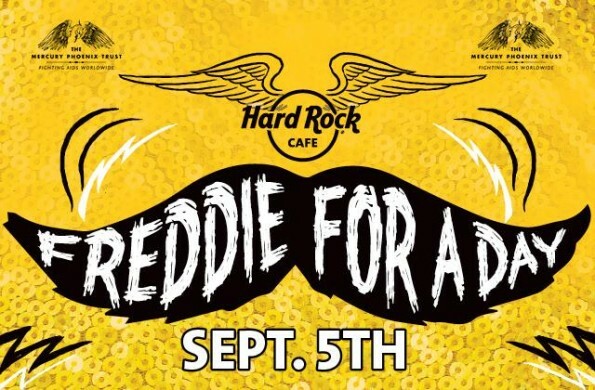 It's been six years since Queenie first organized this charity concert at Hard Rock Cafe Prague – even before Hard Rock Cafe Praha tento charitatvní koncert. Ještě před tím, než Hard Rock Cafe began to support this event worldwide. We are pleased that we can do something for the good cause again and that we will not be alone in this. The admission fee is voluntary and will be donated to the Mercury Phoenix Trust organization. Facebook event here.